Sleighter's Furniture and Sleep Shop in New Oxford PA.
Sleighter's Furniture and Sleep Shop, established in the year 1947, is a third generation family-owned store that specializes in healthy furniture and bedroom accessories in Pennsylvania. Browse through their large collection of products which are suitable for all areas of your home, including the bedroom, living room and dining room. The products offered range around different price points, which make them affordable for all budgets. 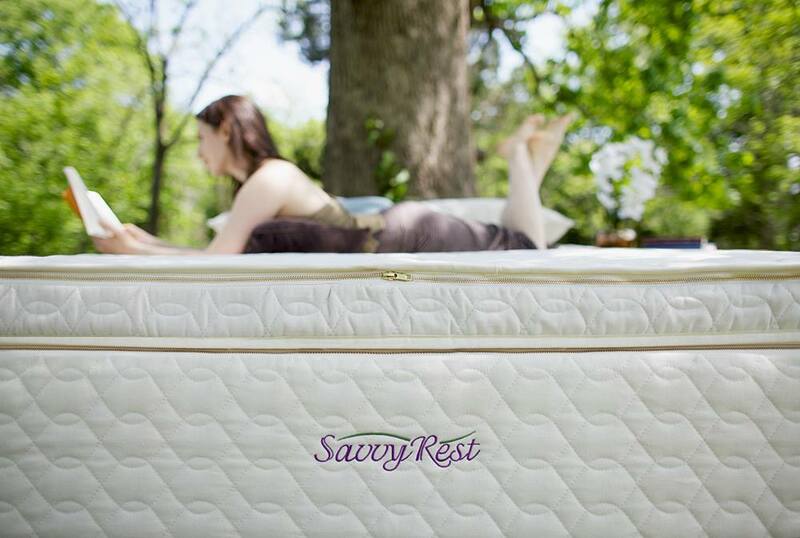 Sleighter's Furniture and Sleep shop offers organic and all natural latex mattress systems with Vita Talalay inside as well as other mattress accessories such as mattress pads and bed sheets. They also offer a selection of latex pillows with Vita Talalay inside, adjustable bed bases, tables, entertainment units, as well as stationary and reclining sofas and chairs. 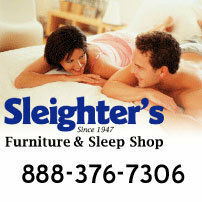 The latex mattress offered by Sleighter's Furniture and Sleep Shop are all of the high quality and fully certified. These certifications guarantee that the materials and ingredients used in each latex mattress are 100% chemical free and safe for the human health. 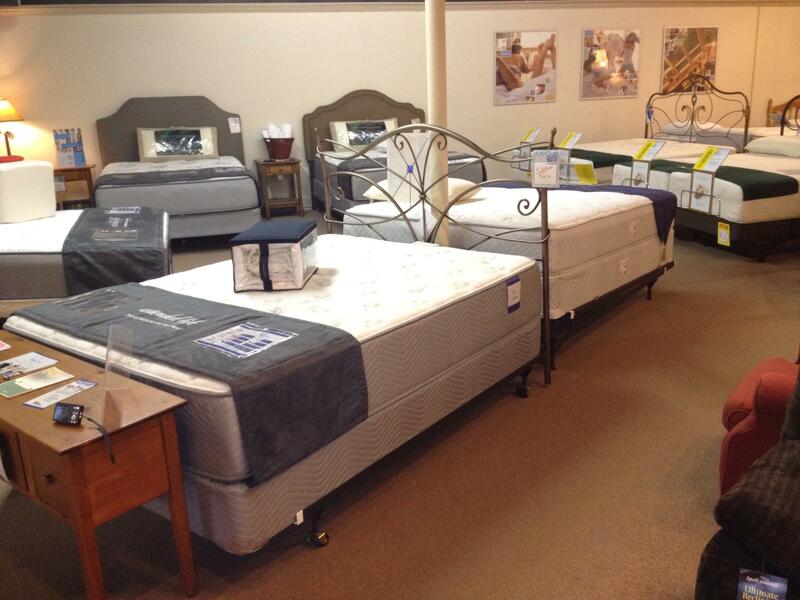 Furthermore, Sleighter's Furniture and Sleep Shop can custom make your own latex mattress with Vita Talalay inside. The customization can be done according to your own individual preferences. 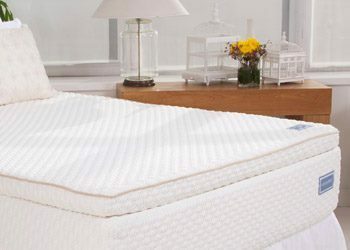 Equally as important as a latex mattress, Sleighter's Furniture and Sleep Shop offers other bedding accessories such as mattress pads and bed sheets which are also produced with fully organic materials and ingredients. Their adjustable bed bases feature a design that allows elevation at a number of heights. Some adjustable bed bases also feature massage systems as well as bed lighting. Special financing options are available, making it easier for customers to make a purchase. Visit their showroom directly, located in New Oxford, Pennsylvania, and let one of their friendly and knowledgeable sales associates help you in finding the right latex mattress or new furniture piece for your home.